You need skilled and enthusiastic representation, as either a buyer or seller. Stephanie Ann has what it takes! 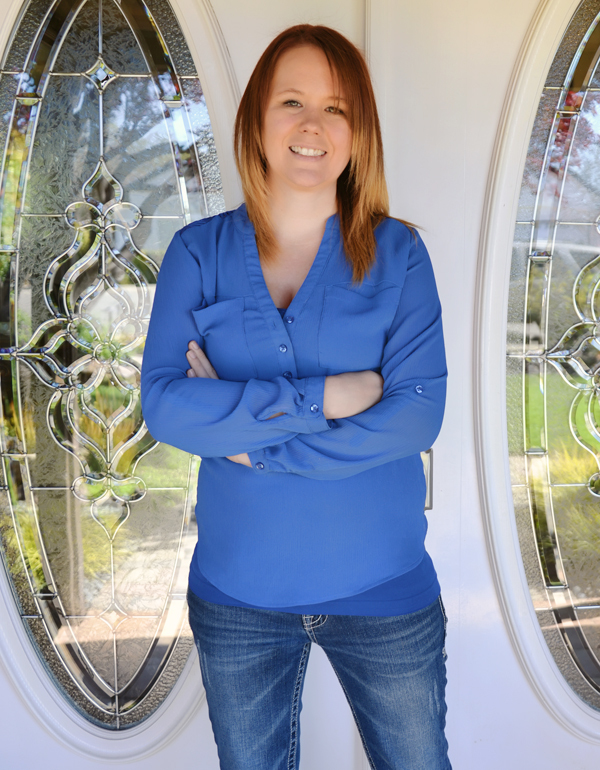 Stephanie has been a REALTOR since 2007. She began her career forged in fire at a firm that specialized in matching buyers with government and bank owned homes. That is difficult and technical real estate work. Now, with the listing expertise and resources of The Address Realty at her command, Stephanie brings the full spectrum of real estate skills and hard work ethic to enable buyers and sellers in the Northstate to excel. Stephanie knows Northern California like none other! Put her skills and experience to work for you. Stephanie has your back!